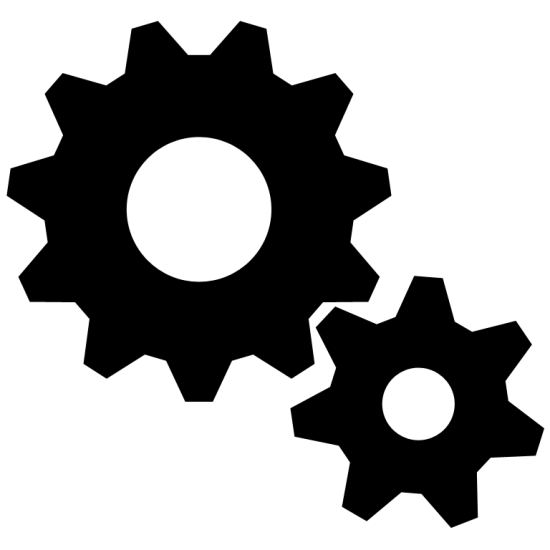 Today we will be covering gears with a belt. If you would like more examples, you can find them in our free sample questions found here. To find more gear examples in our highlight series, you can find those here. The correct answer is #3. 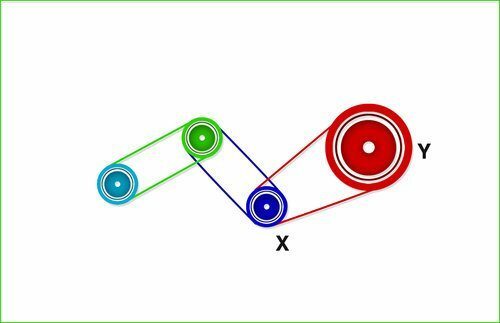 If wheel X is moved closer to wheel Y, then the belt will become loose and will not drive the other wheel. Download an EXTRA 10 GEAR Questions Completely FREE!